Whether you’re shopping for a new or used vehicle, sometimes it can seem like there are too many options to choose from. While it’s true that there are many automakers out there, each offers its own set of unique benefits. One brand that has spent decade after decade setting itself apart is Volkswagen. So why drive a Volkswagen? Let’s take a look at a few reason you should visit a VW dealer near you. Simply put, no automaker offers a warranty that rivals that of Volkswagen. Known as the People First Warranty, it provides bumper to bumper coverage for 6 years or 72,000 miles. What’s more, this unrivaled coverage can be transferred to a second owner at no cost to you, which further increases the resale value of your vehicle. You’ll also have extended warranty options for comprehensive protection for years to come. Volkswagen models are renowned for offering a more enjoyable driving experience. From comfortable rides to their sleek, innovative tech (more on that in a moment), every VW model is designed to deliver a drive you’ll love. Every VW is packed with the company’s latest innovations. For example, reviewers have bestowed high praise upon the Volkswagen infotainment system for offering a highly intuitive user experience. When Volkswagen released the 2019 Jetta, it took driving ambiance to a whole new level thanks to 10-color customizable ambient lighting, a newly crafted sound system from BeatsAudio, and more. Regardless of which VW model you choose, you’ll love your ride. 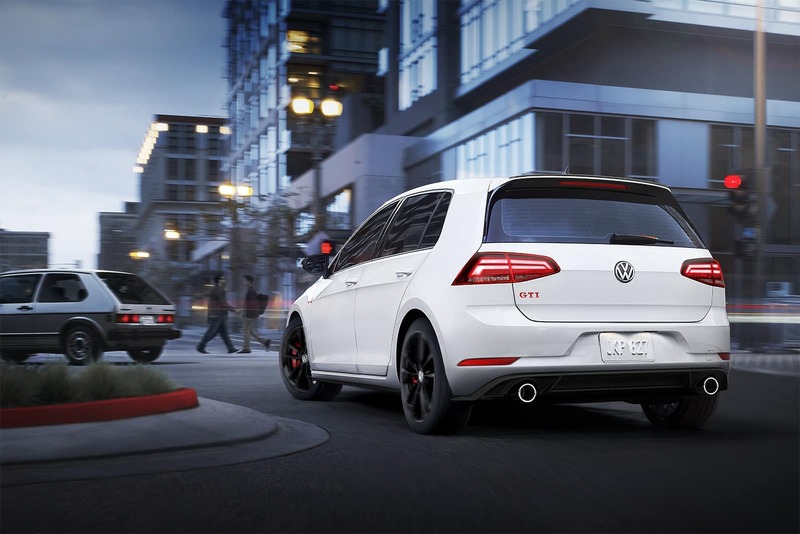 But if one model stands out in terms of versatility and performance, it’s the VW Golf GTI. Year after year, experts rank it among the top in its class. Over the course of the past sixty years, the Volkswagen brand has been associated with fun, uniqueness, and an adventurous spirit. It’s no wonder that some of its models are among the most recognizable vehicles on the road. Ready to see why Volkswagen is one of the most popular automakers of all time? 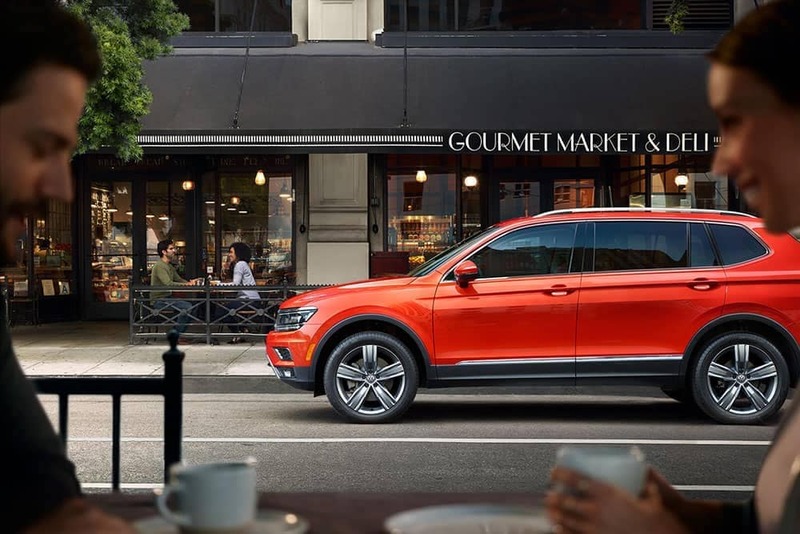 Visit Reeves Volkswagen today and test drive our models side by side to find out which is right for you. 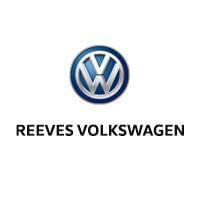 Check out our unrivaled new and used Volkswagen selection online, or call Reeves Volkswagen at (813) 935-3354 today.